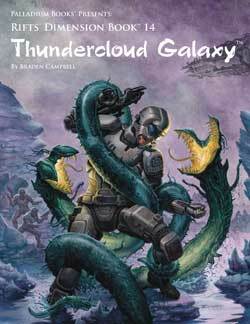 Rifts® Thundercloud Galaxy™ is at the printer! 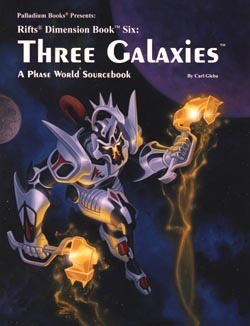 It took sleepless days and long hours of work, with Matthew Clements and Greg Diaczyk helping to edit, and they and Carl Gleba chipping in a few ideas, in order to get the book done before the Creators Conference, but we did it. The book is done. At the printer. And we all think you'll love it. See the new description for details elsewhere in this Weekly Update. 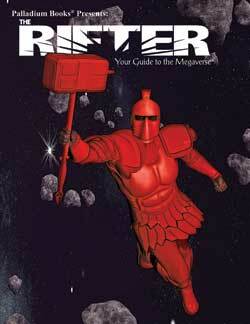 The Rifter® #54 ships next Tuesday. This is another great issue with a wealth of fun information. 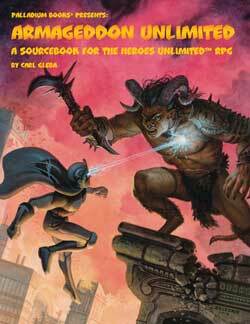 A Heroes Unlimited™ adventure, Palladium Fantasy RPG® monsters and races, the Rifts® city of New Chillicothe, a Nightbane® story and the final chapter of The Hammer of the Forge, plus news and other good stuff. 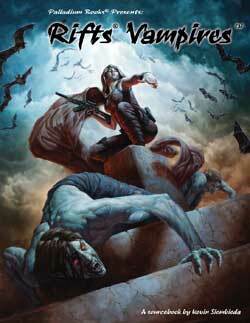 Rifts® Vampire Kingdoms and Robotech® New Generation Sourcebook are next for release. Immediately after the Creators Conference this week, I will be diving into these two titles for release. Count on it. 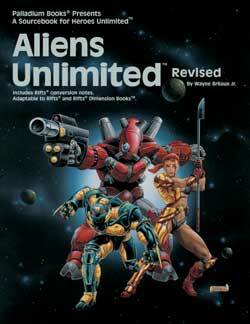 Rifts® Megaverse® in Flames has also been put into pre-production mode. The cover has been assigned and the ideas for it are rocking. A nice birthday. Even though I worked through my birthday, it was nice. I received a lot of emails, private messages and telephone calls from friends and family. I also received a few wonderful presents in the mail from my brother and a couple of friends, as well as an awesome book from Alex. The most unexpected gift was an original painting from one of the top artists in the field. It and the kind letter that came with the gift knocked my socks off. Wow. You can read about these things in greater detail in my last two or three Murmurs from the Megaverse®. 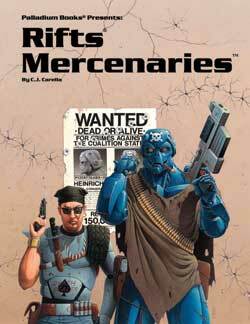 Reminder – Back in Print and Ready to Ship: For some reason, people were slow to buy the newly released backstock titles and Rifts® Baseball Caps, but people suddenly started to buy them, and other titles, this past week. The following items are ready to ship. Online sales. Sales were nothing to write home about, but they the picked up from the previous week of abysmal sales. 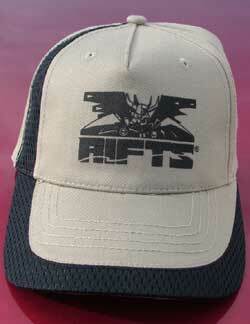 We should see a good increase with The Rifter® #54 and Rifts® Thundercloud Galaxy™, both shipping this month. And they will be followed in short order by more new releases all Spring and Summer. Palladium Website. The website is moving forward, but we've all been busy with other things the past few weeks. We will kick it into high gear after the Creators Conference. Palladium Creators Conference started yesterday. We have something like 25-30 freelance writers, artists, and staff who have come in to pool our creative minds and talents to take Palladium to the next level. I'll reveal all in next week's update. Sorry, I need to keep this Weekly Update short so I can start the Conference. I will have plenty to talk about next Update. Meanwhile, get those pre-orders in for The Rifter® and Thundercloud Galaxy™, keep those imaginations burning bright and game on. $11.95 retail – 96 pages – Cat. No. 154. Ships April 12. 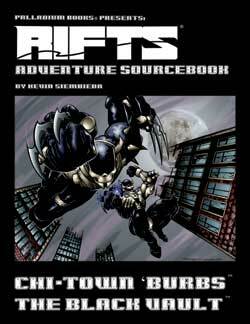 192-256 pages – $16.95 retail – Cat. No. 554. Final page count and price may be subject to change. Spring 2011 release. 160 pages – $20.95 retail – Cat. No. 885. Final page count and price may be subject to expansion and increase. Spring 2011.
of the book from DriveThruRPG.com. 160 pages – $20.95 retail –·Cat. No. 527. Available now.